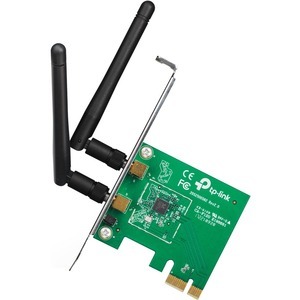 What This Product DoesWireless N PCI Express 2.0(x1) Adapter TL-WN881ND allows you to connect a desktop computer to a wireless network and access high-speed Internet connection. 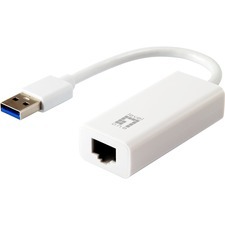 Comply with IEEE 802.11n, they provide wireless speed up to 300Mbps, which is beneficial for the online gaming or even HD video streaming.Wireless N - Speed & RangeMIMO (multiple input, multiple output antennas) technology, it shows more excellent abilities of mitigating data loss over long distances and through obstacles in a small office or a large apartment, even in a steel-and-concrete building. Above all, you could easily pick up the wireless network during long-distance connection where legacy 11g products may not!